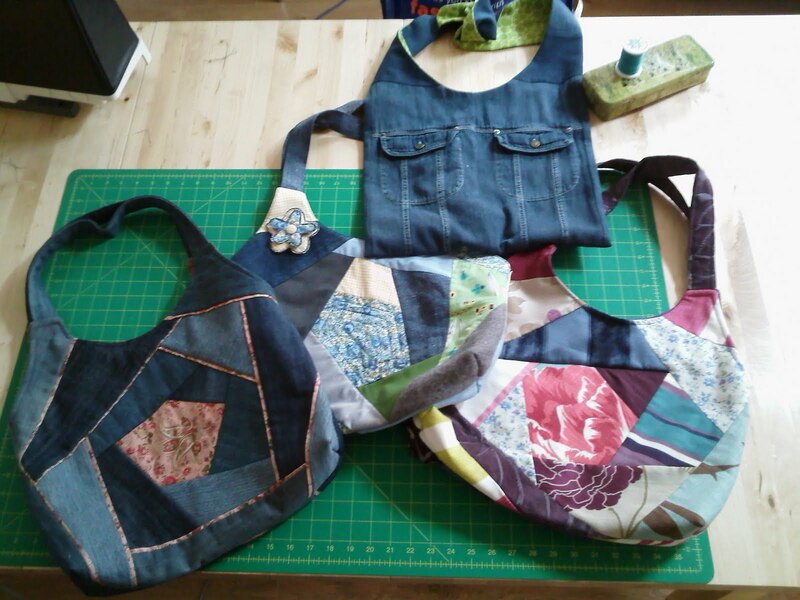 My recent handbag classes finished this week. Wanna look at some truly gorgeous makes …………..? 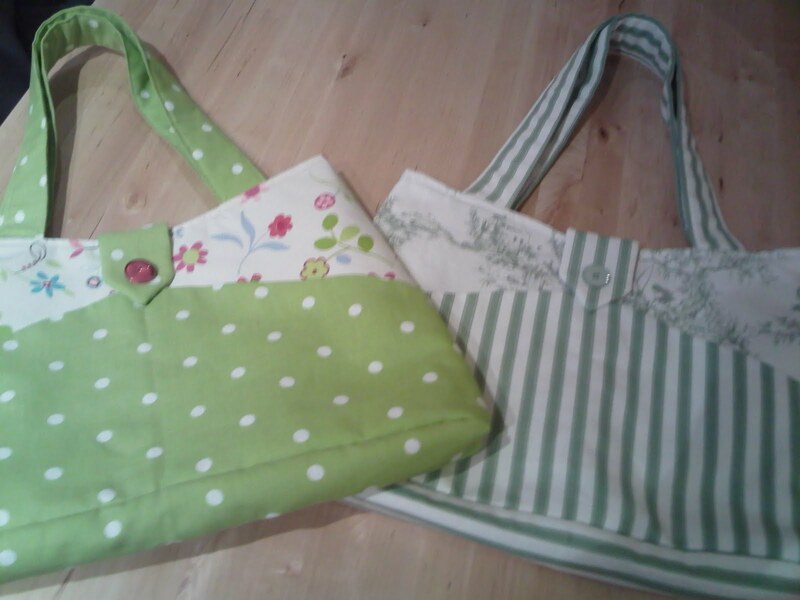 For the next series of pics I need to let you know that there are 2 Heathers (so you don’t think the same person had her own handbag production line)!!! Let’s call them Heather 1 and Heather 2! 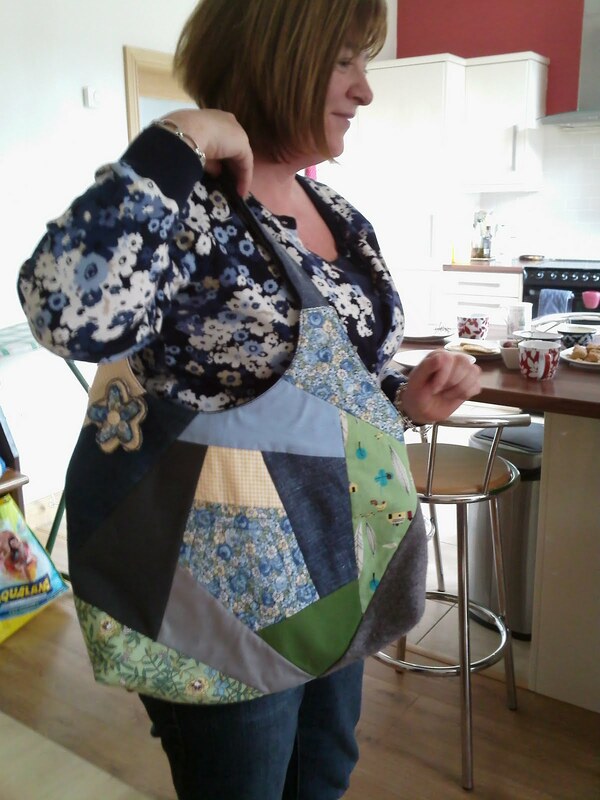 Heather’s (1) crazy patched swing bag, with adorable brooch. 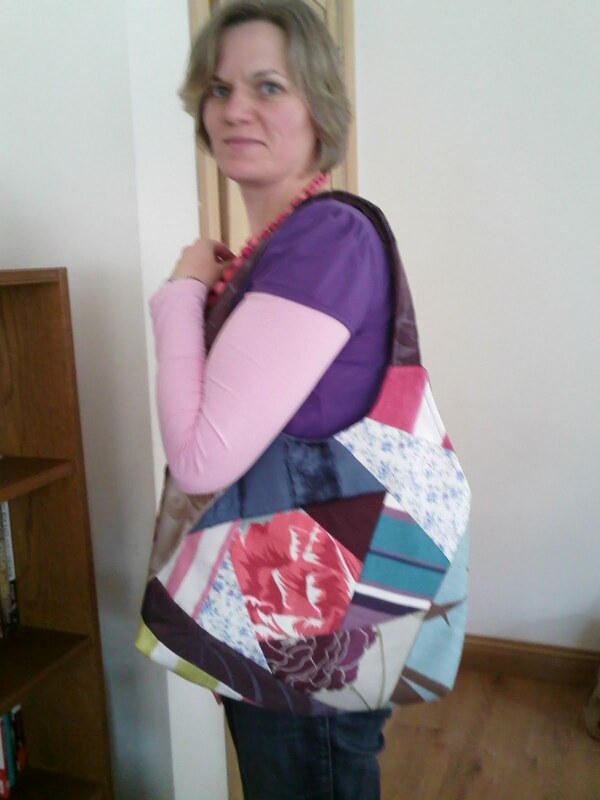 (Sorry about the blurry pic) Angie & her gorgeous crazy patched swing bag. Angie’s crazy patched swing bag, as seen above. Aren’t they stunning? 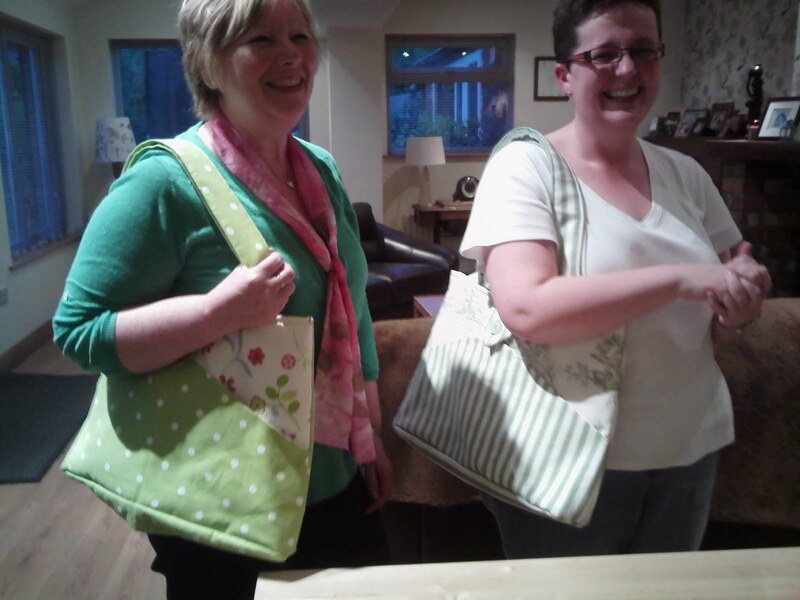 The bags aren’t bad either!! Well done girls! Your talent & creativity inspires me and you have been such a joy to teach. Enjoy your gorgeous new makes. Next Next post: The Sun is Shining!